A rug for all seasons. 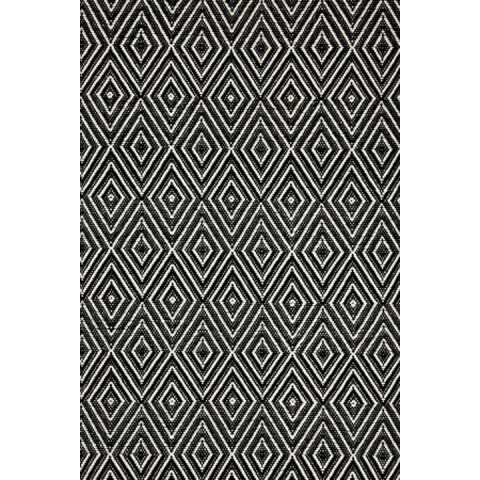 Dash & Albert indoor/outdoor area rugs are terrific for high-traffic areas and muddy messes. 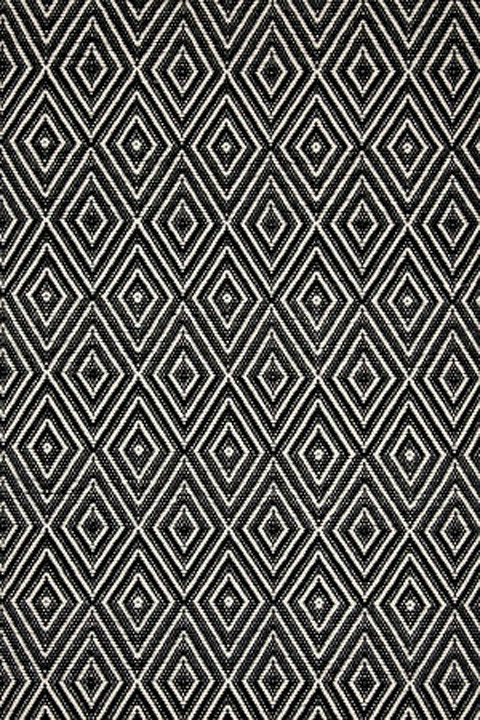 Scrubbable, bleachable and UV-treated for outdoor use, these rugs can stand up to all that you dish out. To ensure safety and prevent slipping, we recommend you use a Rug Pad with all rugs. 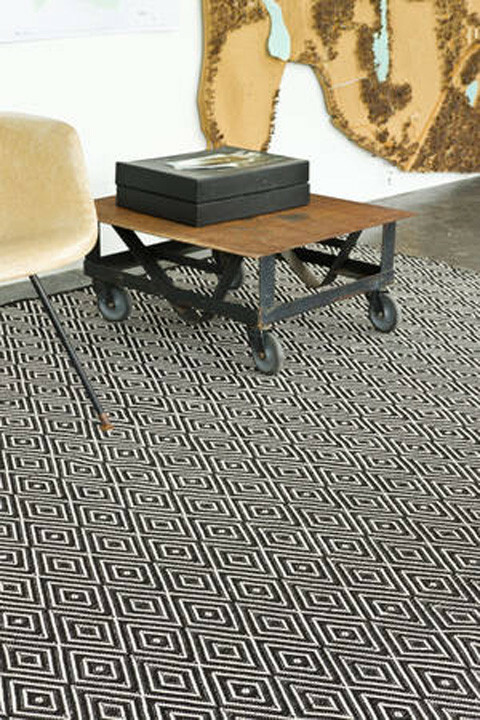 Care: Regular vacuuming and the occasional gentle shake should keep your rug in shipshape condition. Air dry only. Do not machine wash or tumble dry. 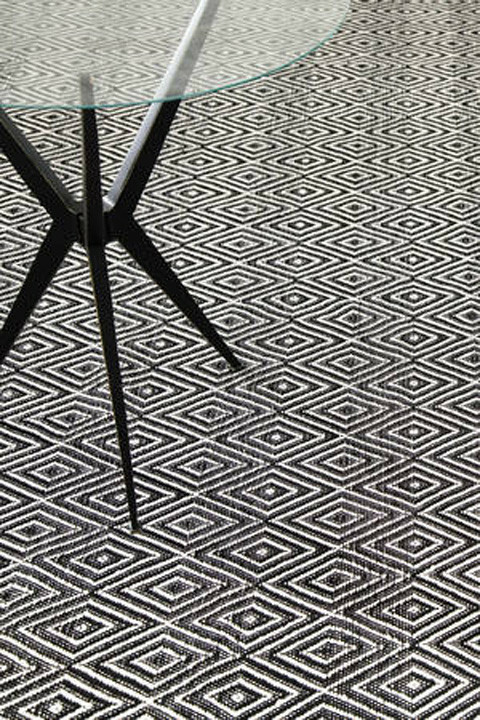 What Are the Different Types of Dash & Albert Rugs?